We’re super excited to announce the launch of our new website! Nearly 6 months in the making, it’s been a labour of love. 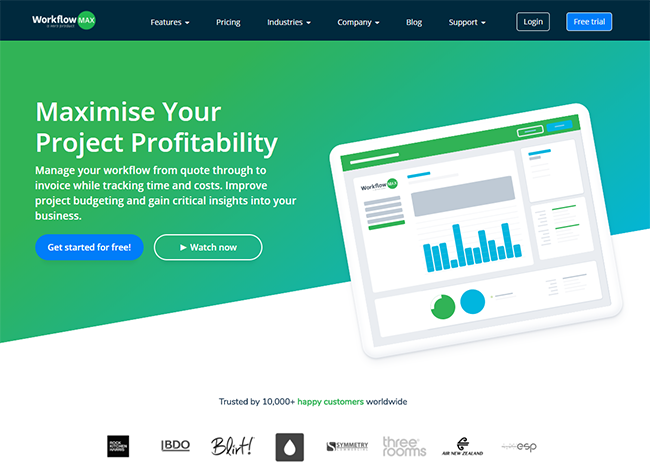 The updated site includes a new structure so it’s easier for you to find content, an even better experience for mobile and desktop and a refreshed brand look and feel that better reflects the modern day WorkflowMax. When we started the project we thought hard about the purpose of the site. Sure, we could make it look pretty, but a surface reskin wouldn’t address some of the challenges we had been facing – too much information, a confusing navigation and simply too many pages. The first step was stripping the website right back, and reorganising what logic the pages need to follow. We got rid of more than 500 redundant pages so our content is snappier and more streamlined. 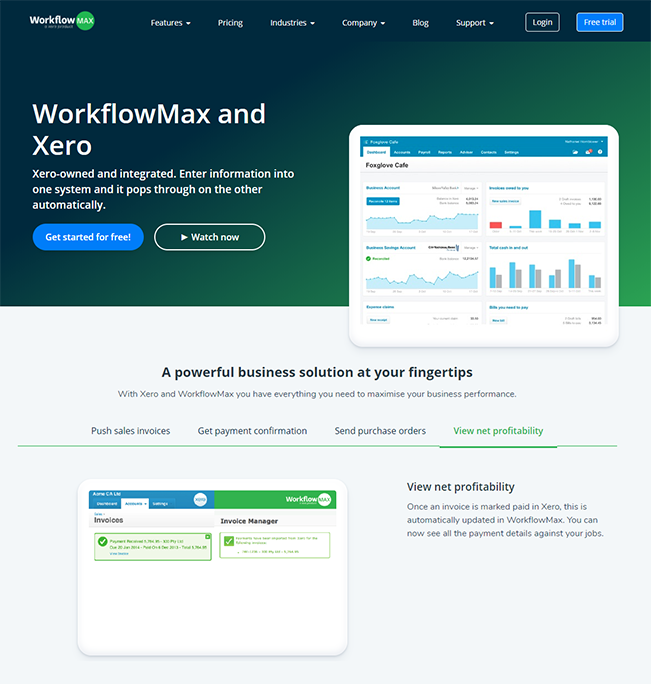 In addition, the new WorkflowMax site has a more unified icon system, better imagery, a simplified colour palette and aligns more closely with Xero. 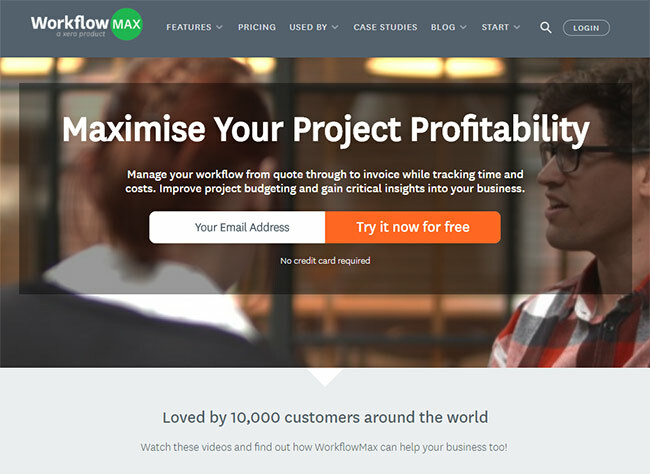 We have included a few new sections, including a ‘Resources’ page with downloadable guides, eBooks and webinars and ‘About us’ where you can get to know the team behind WorkflowMax. 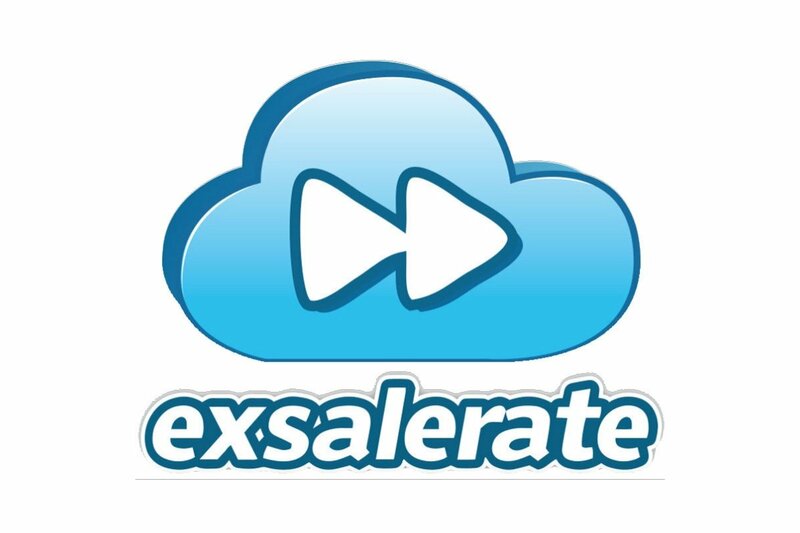 We’re all super passionate people, determined to help you get the best out of our software. Check out the case studies page too where we showcase some of our customer love stories and share their success across different regions and industries. We’ve included a fast and easy filtering mechanism for visitors wanting to view case studies by industry or country. Using WorkflowMax and want to be featured? Get in touch! We’ve also launched a refreshed support centre and re-organised the content into 5 sections so it’s easier to find what you’re looking for. 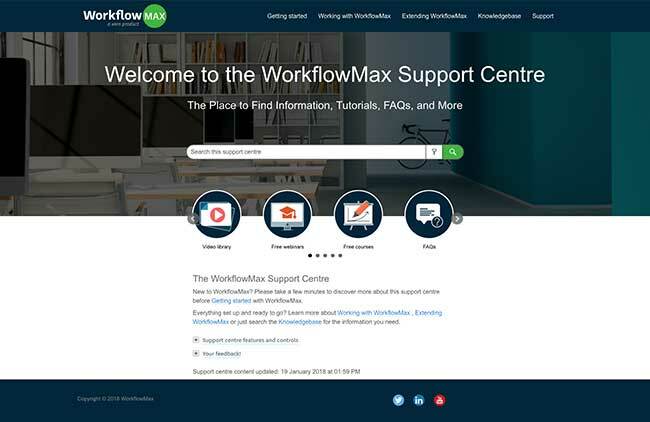 We’ve said goodbye to ‘WorkflowMax TV’ section on the website and migrated the content to our new support centre. You’ll notice a new search bar right across the site and a new side menu as you dive into deeper levels of the support centre. This is to help you understand where you are in the hierarchy of information so you can go forwards or backwards at any time. Use this section as a starting point if you’re new to WorkflowMax, use this as a starting point. 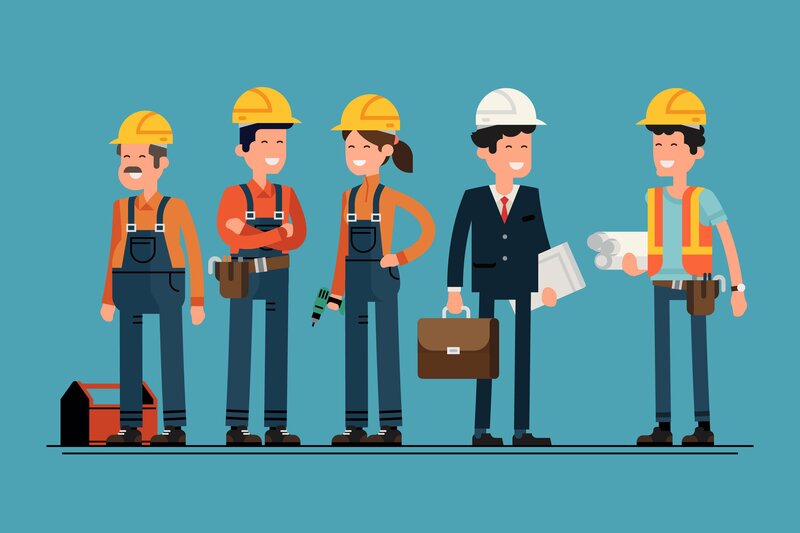 Get to know the main features and functionality of WorkflowMax, such as clients, jobs, quotes etc. This section covers more advanced content and dives into the extra customisation you can achieve with WorkflowMax. A library of conventions, symbols and terminology. Still stuck and need help? Get in touch with our dedicated support team! Better categorisation of the WorkflowMax blog, streamlining our content themes to make it easier for you to find topics and surface more relevant content. 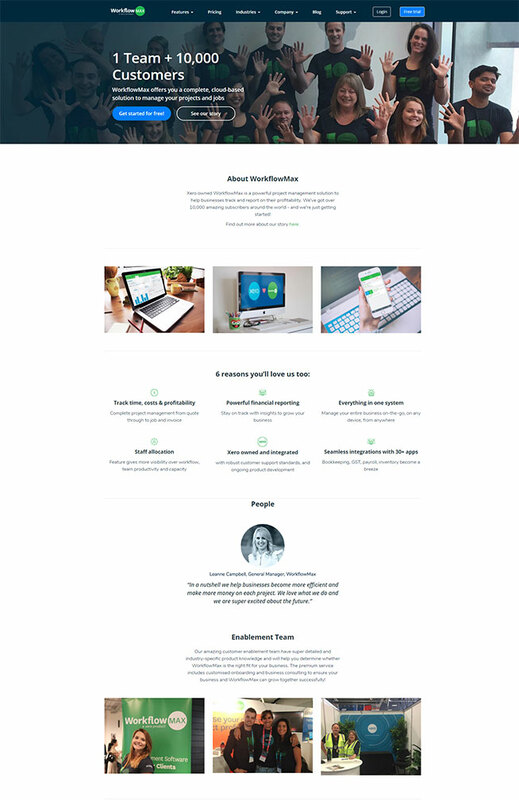 New and refreshed case studies. 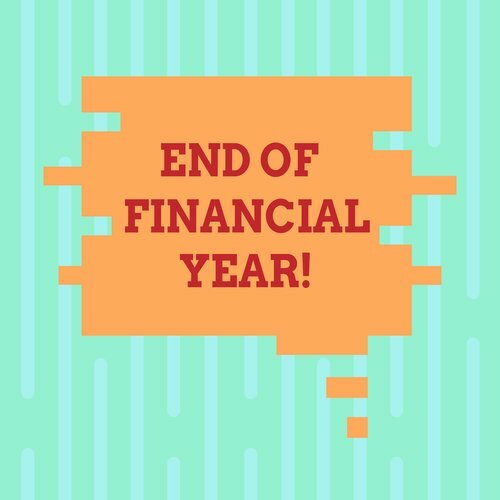 More businesses than ever are using WorkflowMax to manage their workflow, from a wide range of industries and we want to share their stories. We’d love to know what you think so check out the website and tell us what you like (and don’t like!) in the comments below!